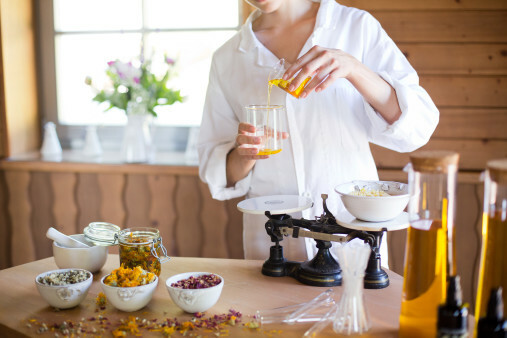 We’ve prepared a unique opportunity to learn how natural skincare products are made, and to create the product of your choice, one that will be sure to remind you of this unforgettable experience. Production of a natural product by hand using your selected essential oils in combination with other chosen ingredients. You will be able to take the product home with you and use it to uplift your body, mind and soul whenever you feel the need to do so.